Can a minimum milk price work? Where has all the milk gone? 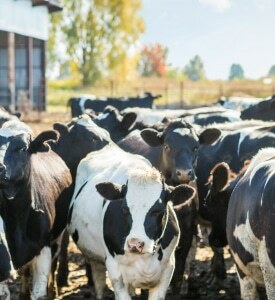 What will tariffs mean for the dairy industry? To stay in business or sell out?